Spend less with Tyresure’s cost-efficient replacement part for the Pacific N11 Snap-in valve. 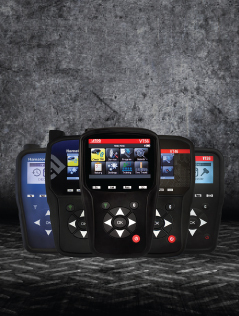 Tyresure's extensive range of ATEQ TPMS tools includes the VT Truck, designed specifically for European trucks and buses. 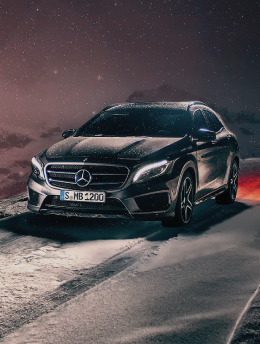 In addition to superfast configuration, it boasts 99% coverage of new direct TPMS-enabled vehicles. For everything you might need to know about TPMS - Tyresure now offers a range of professional training courses. 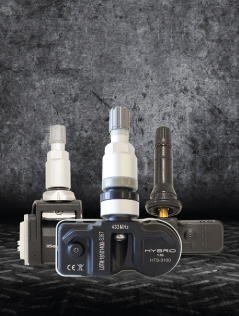 Pre-programmed, high-quality, direct replacements for OE sensors. View all our tool updates and TPMS technical information, help videos and FAQs. Tyresure offers a complete range of TPMS sensors to suit your needs. Download our latest product catalogue, comparison charts and more. 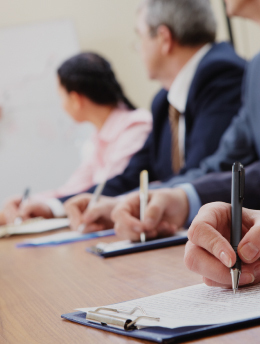 Learn more about our TPMS training and find the best course for you. 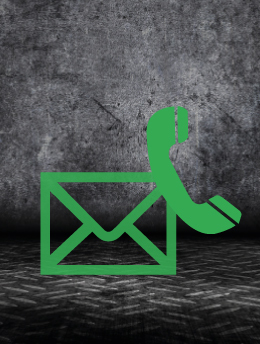 For any questions or enquiries you might have – we're here to help. 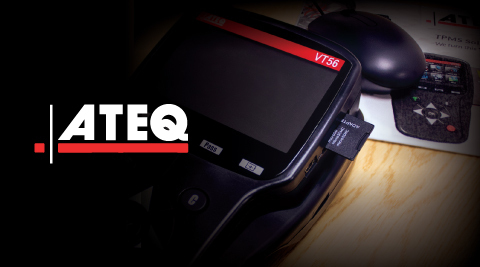 View our range of diagnostic tools manufactured by Market-leader, ATEQ. 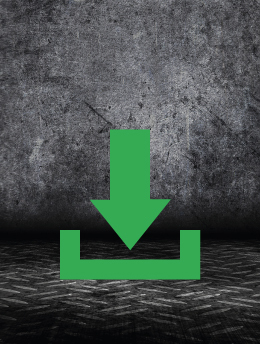 ATEQ, the market-leading TPMS tool manufacturer has changed how regional databases are stored on their VT56 to make way for an ever-increasing list of advantageous features. 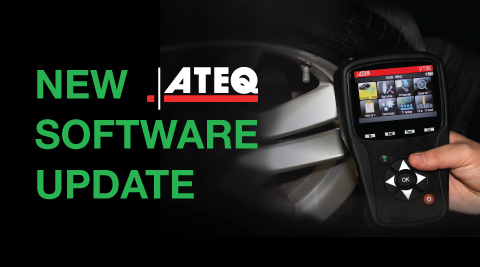 TPMS tool specialists, ATEQ are proud to present their March software release for the H36/VT36, H46/VT46 and VT56.